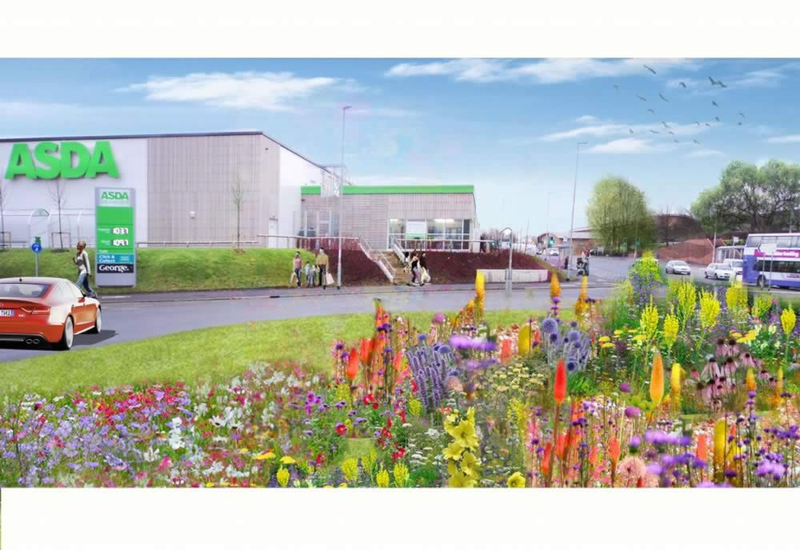 Enterprise Rent-A-Car has chosen to launch a national ecological initiative to commemorate 20 years of business in the UK using Pictorial Meadows expertise and products to create sustainable and beautiful roundabout designs that will last long into the future. 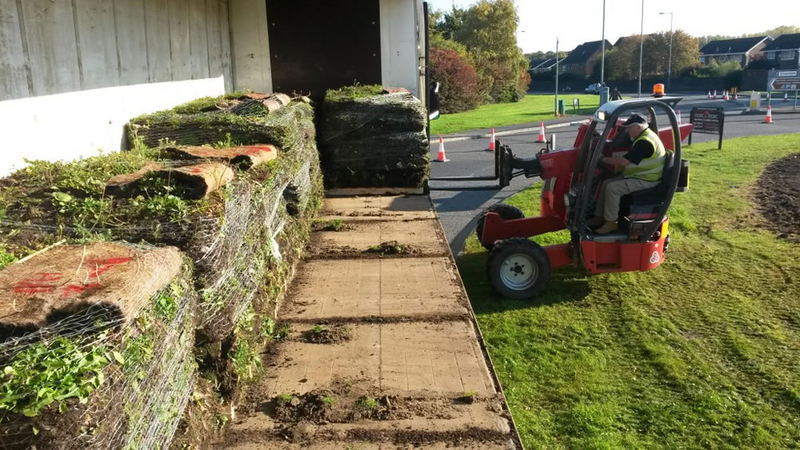 The roundabouts were designed by Nigel Dunnett to demonstrate the full range of Pictorial Meadows’ skills, implementing complex naturalistic plantings that use a range of methods from the new PM Turf, PM meadow seed mixes and shrubs and plants grown at Pictorial Meadows’ Manor Oaks Nursery in Sheffield. 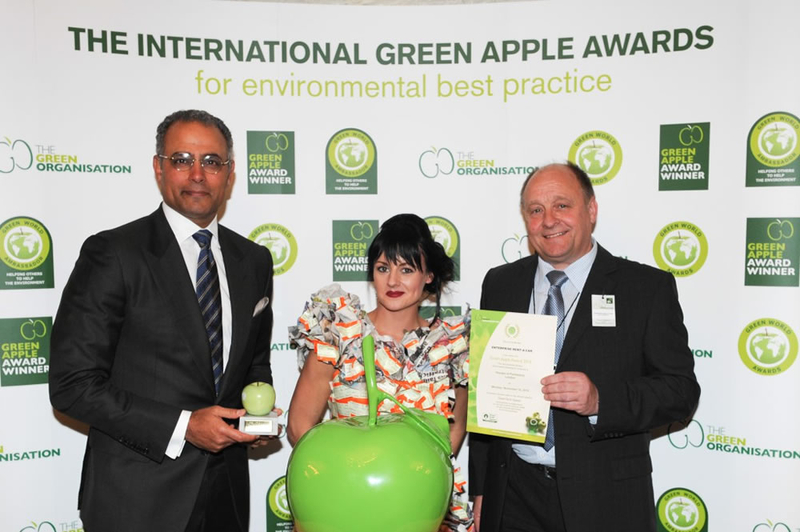 The roundabouts were planted between October and November 2015 and Enterprise was awarded a Green Apple Award at a Houses of Parliament Award ceremony on 16th November 2015.